Good Guys Contracting knows you have a lot riding on your home improvement project. You want your home to look great and have enhanced “curb appeal” so your property value increases. You also want the project to be done right. That means using strong materials that stand up to the test of time. At Good Guys, we know our customers are in good hands when they install James Hardie Siding on their homes. We are a James Hardie preferred contractor and we know that installing Hardie products on your home means you’ll have strong, durable exterior siding for years to come. 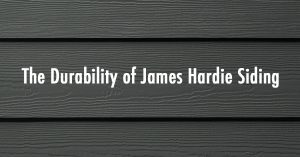 So we want to tell why James Hardie Siding is known for its durability and its long lasting performance and why you should strongly consider James Hardie siding for your home. If you’re installing exterior siding on Long Island or Brooklyn, you know that Mother Nature can give you plenty to worry about. We get our share of snow here, plenty of rain, and we know all too well that we can be affected by a hurricane. James Hardie Siding is built to stand up to all types of weather. In fact, it’s engineered that way. James Hardie has done research into the effects of climate on their siding and has come up with a system to handle different climates. That system is called HardieZone® and it’s designed to stand up to wet, cold conditions in northern climates while handling heat, humidity and sun damage in warmer climates. Water damage is a particular concern when you’re making a decision to install exterior siding. Over time, wood siding or wood composite siding can be very susceptible to water damage. Wood siding can crack or buckle and over time, mold can grow. 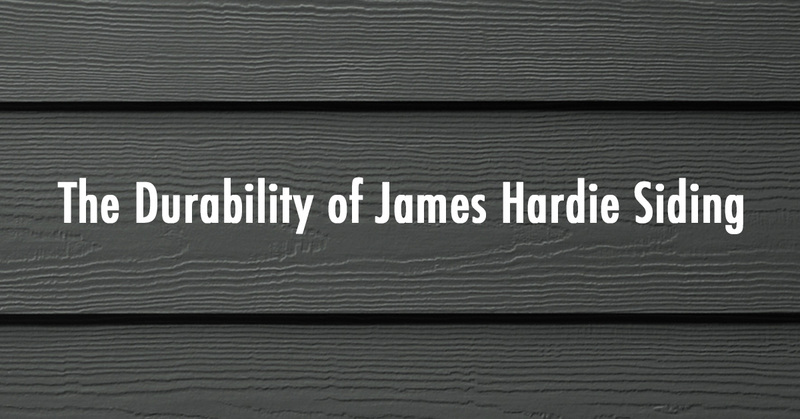 James Hardie will stand up against rot and mold. Another benefit to Hardie siding is that it can stand up to pests. Wood siding can be devoured by termites and other insects. Hardie siding won’t be eaten by termites and also won’t attract other creatures like birds that can peck away at the wooden siding. You won’t have the cost of paying for a replacement to rotting or damaged wood siding. One of the great strengths of James Hardie Siding is its fire resistance. Wood siding can easily catch fire, while vinyl siding can easily melt when exposed to fire or intense heat. But James Hardie Siding is noncombustible. This can help you save money in other ways. Many fire insurance companies offer discounts to customers who have James Hardie siding because it will not ignite when exposed to direct flame. Hardie siding also won’t contribute fuel to a fire. So let your insurer know that you have James Hardie Siding. If you want an exterior siding that’s weather resistant, moisture resistant and fire resistant, then James Hardie Siding is right for you. And if you’re going to choose Hardie siding, you want it to be expertly installed. As a Long Island James Hardie preferred contractor, we’re trained to follow Hardie’s best practices for installation and we’re subject to customer satisfaction surveys periodically issued by James Hardie. If you hire Good Guys Contracting, you’ll know that you’ll have the right product installed the right way. Contact Good Guys today.